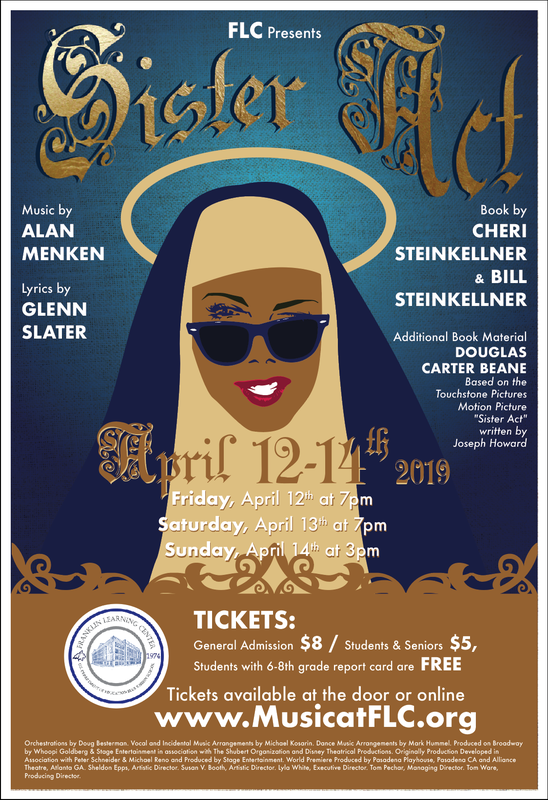 Announcing our Spring Musical, Sister Act! Get your tickets by clicking the Yapsody Link! Make sure you catch FLC in the news! First Homework Assignment Students must return the signature pages of both the syllabus and department handbook by Friday, September 8. Choir Uniform order forms and payment is due by Monday, September 11.